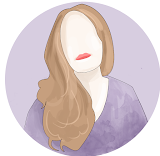 So, i failed and only managed 10 days solid reading, then i dropped off the blogging and book radar once again, problem is - i get caught up in work, and then im home late and well - it just doesnt get done. However - i thought i should update where i managed to get too and how far along i managed. Its something i want to get back into as i found it really did make me read more. 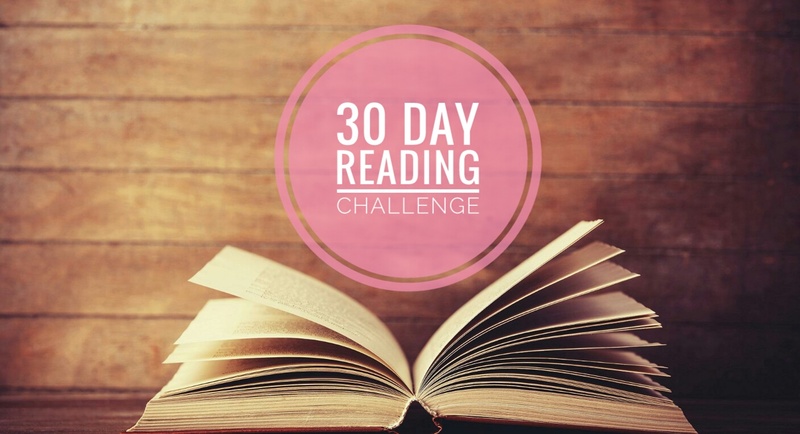 Day 6 - i read pages 60-157 of the little kisok by the sea and continued to adore it. This was like i mentioned one that had been sat on my tbr for a long while. 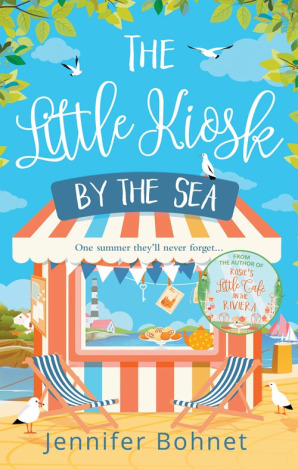 Day 7 - I then proceeded to finish the little kisok by the sea, i have already reviewed it on my blog and gave it 4/5. I then started on The Guestbook by Holly Martin - and from speaking to her, she said its a real love or hate kind of book because of the format. The book in total had 235 pages, and i managed 45% of it on the first day. Day 8 I then carried on with The Guestbook up to 64% - i reall enjoyed the format of the book, and was spending every spare minute trying to get some reading in to find out what was going to happen. Day 10 I theb=n picked another book that has been on my tbr since i can remember - Destination Thailand and read 20% of that, again i am still working my way through this and its a book i will be coming back too! Its something i really want to start again - can i carry on even if i did have a months break in the middle? !